Authorities have already ordered the pharmaceutical manufacturer to halt production and recall all its vaccines. 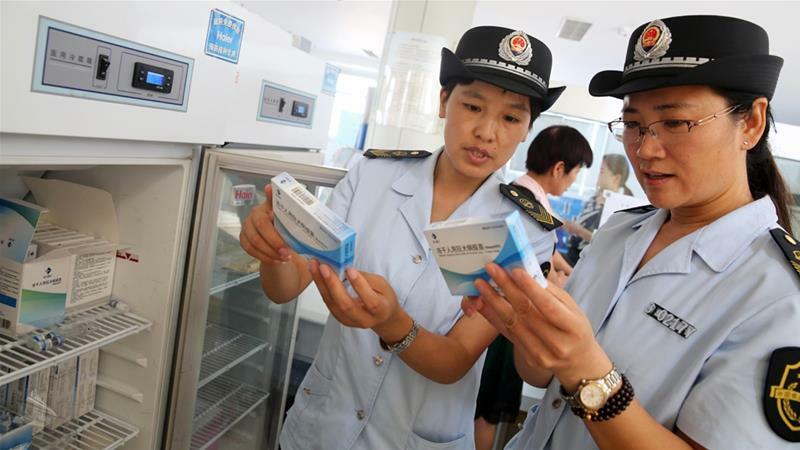 The chairwoman of a rabies vaccine producer under fire for fraudulent quality control is among 15 people arrested by Chinese authorities on “suspicion of criminal offences” over a vaccine scandal. The development came late on Tuesday, days after pharmaceutical manufacturer Changchun Changsheng Biotechnology admitted to falsifying test results and producing fake vaccines.